One of the oldest forms of healing, it is effective in managing body pains, soft tissue injuries; stress and anxiety; and relief from migraines and headaches. Massage Therapy can assist with relief from stress, pain and muscle tension. Open the door to a life pain free! Our Physiotherapists and Remedial Massage Therapists work together to create a unique rehabilitation program. Our Massage Therapists are highly trained and have further education in specialty fields. The manipulation of soft tissues to help improve blood flow and tissue flexibility and can be used for relaxation, pain relief and/or muscle tightness. Our Massage Therapists work closely with our Physiotherapists to generat an excellent rehabilitation program for our patients. 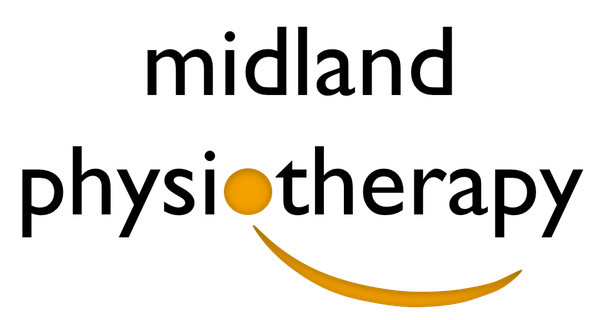 Many of our patients utilise both our Physiotherapists and our Massage Therapist in the management of their conditions. Tailored for athletes, however, can be applied to anyone with muscle tension from strenuous activities. Locating areas where the muscle is damages and spasms, increasing the blood flow to the area. Trigger Point Massage can be uncomfortable but results in relief. An intense version of massage, focusing on the release of chronic muscle tension. We wouldn’t say Deep Tissue Massage ‘Hurts’, however, you will notice a difference in pressure. Great for any stage of pregnancy, specialised to suit your changing needs. Relax tense muscles, reduce stress and anxiety. Remove congestion and flushing toxins from your body by stimulating the lymphatic system. An ancient Chinese medicine technique using glass cups to create a suction to the skin which will release toxins and fluids along with loosening tight muscles. Electrodes that are strategically placed around an area of discomfort delivering a current through to the tissues. Best for those with Osteoarthritis.